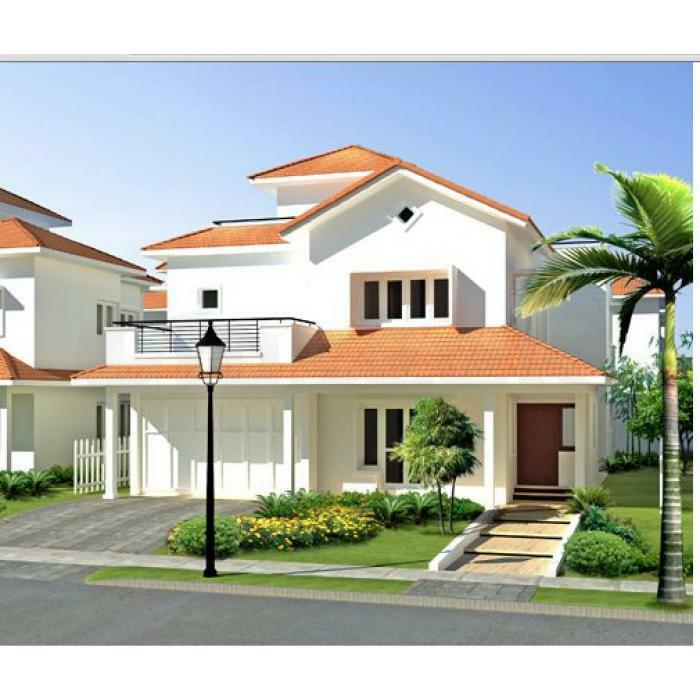 Find an exotic range of villas at JRD Realtorss. 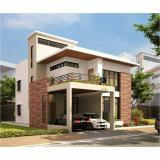 We provide you villas with all the royal amenities. 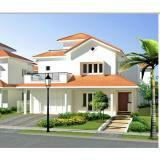 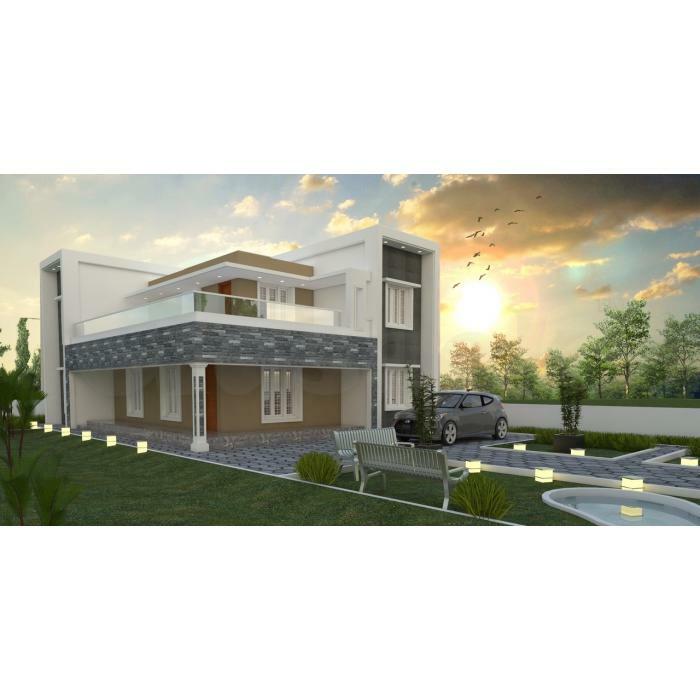 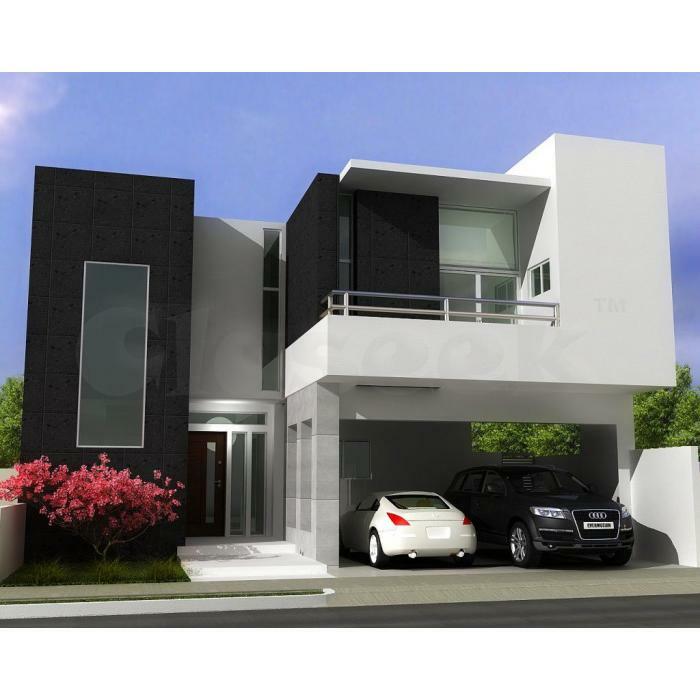 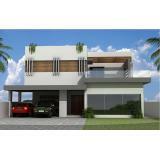 These villas are designed keeping in mind about all the needs of day to day life. 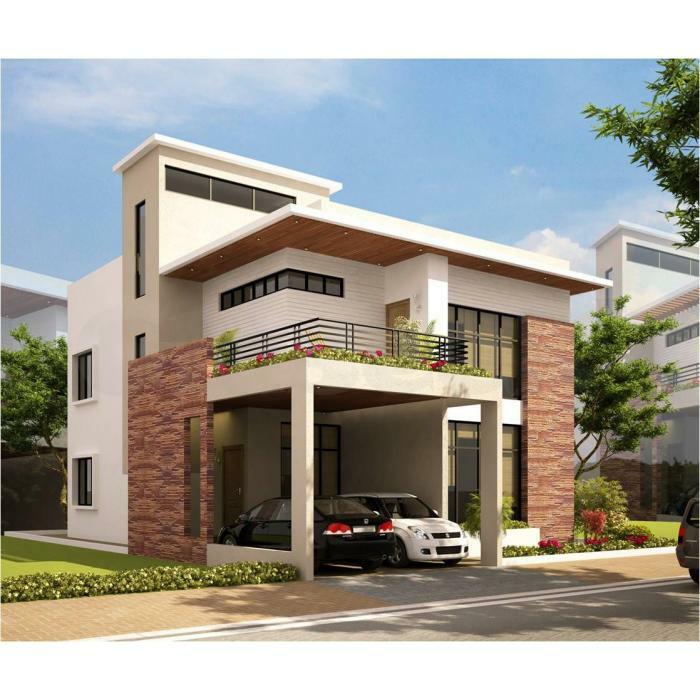 Our villas are located at the place from where all the emergency and needful places like Hospitals, Airport, and Schools are easily accessible.